Piece together a protective exercise floor anywhere you need with the ProsourceFit Exercise Puzzle Mat ½”. 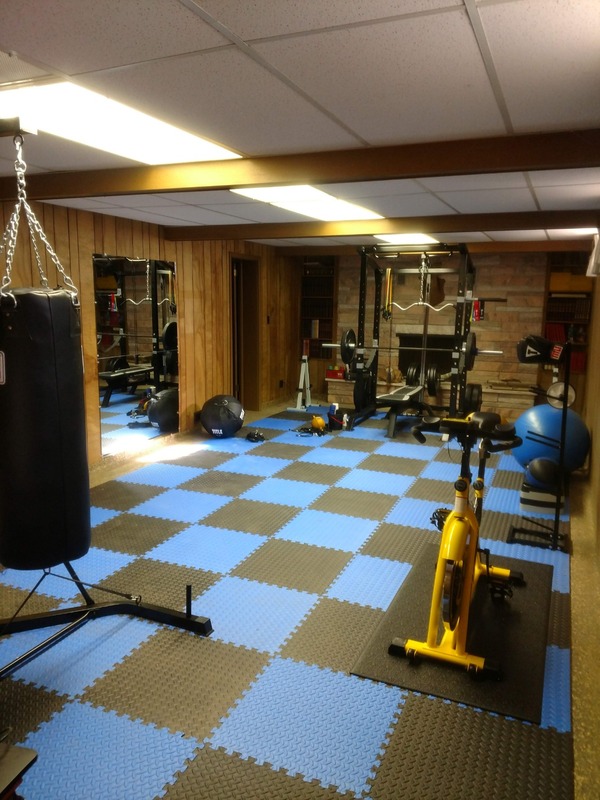 The foam mat tiles provide an impact-absorbing space for working out, and a durable surface for equipment that covers 24 square feet. 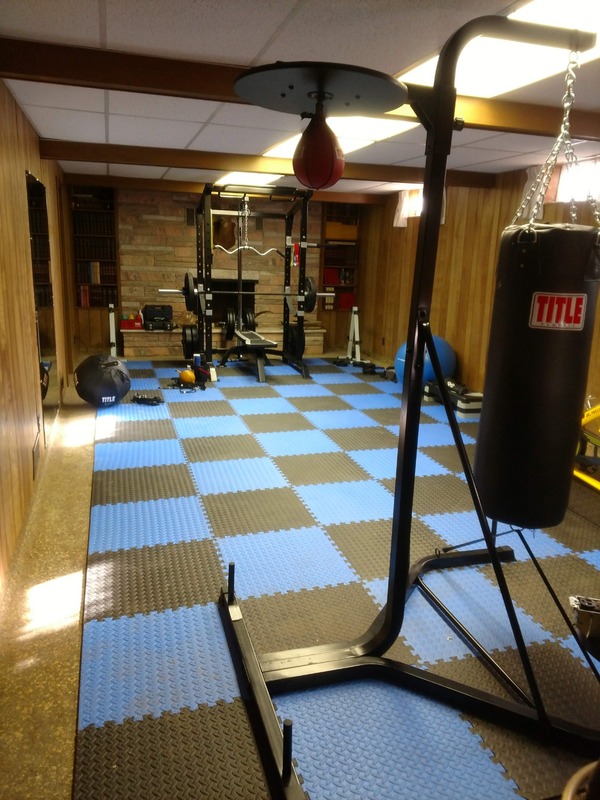 The ProsourceFit Exercise Puzzle Mat transforms any space into a workout area while simultaneously protecting your floor. Link all of the interlocking foam pieces together to cover 24 square feet, or just use a few to accommodate the size you need. 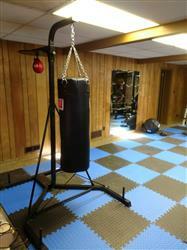 The high-density EVA foam is durable to withstand exercise equipment and absorbs impact. It creates a comfortable surface for a variety of purposes. End border pieces are included for a polished look with clean edges. 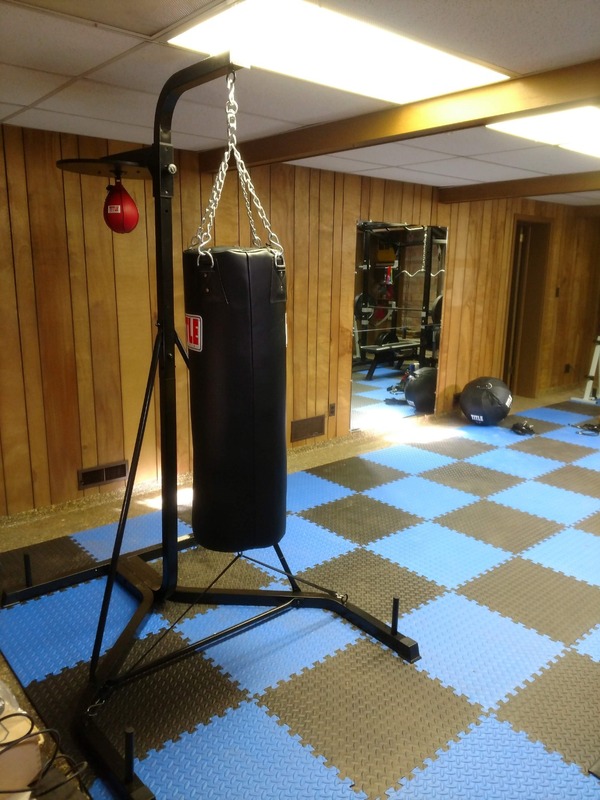 Comes in three color options and is great for garages, children’s play areas, and other hard floors. For heavier workout equipment and medium traffic areas, you may prefer our extra-durable Exercise Puzzle Mat ¾", if you need protective flooring for ultra-heavy workout equipment, commercial use and high traffic areas, the 1" Exercise Puzzle Mats are more suitable. 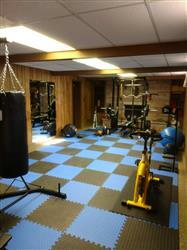 Bought the bright blue for our exercise room and it looks amazing! Great product! Great pads used the first set for over a year getting more love these mats. Fast shipping and easy assembly. Very comfortable mat! I will be ordering more soon.